Alzheimer’s, memory loss and dementia are life-changing, for those that suffer from the disease and those that care for them. When symptoms like confusion, loneliness, loss of a sense of security and frustration worsen it can significantly reduce quality of life. 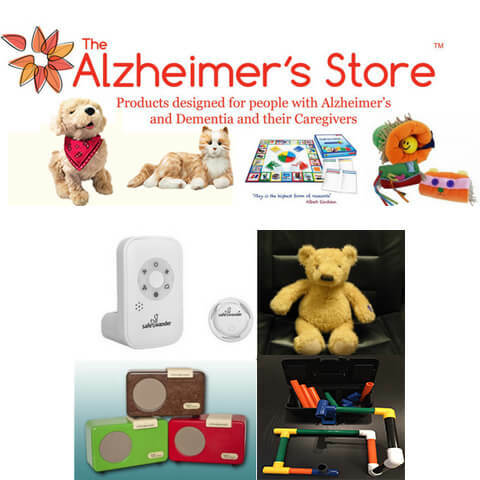 The Alzheimer’s Store is proud to offer a wide range of Alzheimer’s products to ease patients’ suffering and help them live in a safe home environment with a sense of security. 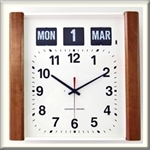 Whether you are caring for Alzheimer’s patients in a professional capacity or you are caring for a loved one at home, The Alzheimer’s Store can help you combat the hindrances of sundowning and memory loss. The Alzheimer's Store researches products that can assist caregivers in the daily management of their loved one who has Alzheimer's disease and other related dementias. The products offered on our website help to reduce anxiety and agitation, common side effects of the disease. If you have any products that you feel would be beneficial to the Alzheimer and dementia community we encourage you to share them with us. 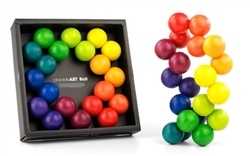 ART Ball - A Fidget Toy - For those with dementia, Playable ART unleashes the creativity of the memories for skills not currently being used. Our fidget toy for adults uses the same type of skills used in coloring books, puzzles,and memory games ..check it out HERE! 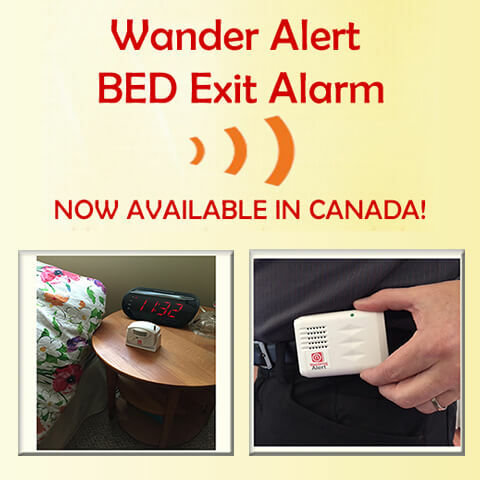 Bed Alarm Sensor - The world's first wearable sensor that alerts wandering on your mobile device, SafeWander™ gives you peace of mind. 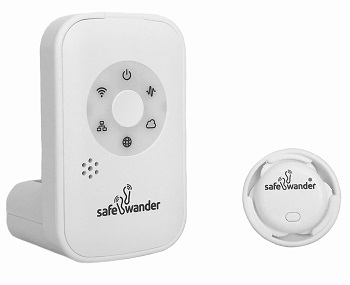 Consisting of a tiny Button Sensor worn by your patient, a Gateway plugged near his/her bed, and a mobile device App, the SafeWander™ system sends a beeping alert to your mobile device as soon as the sensor detects your patient getting up. 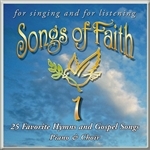 ..view it HERE! 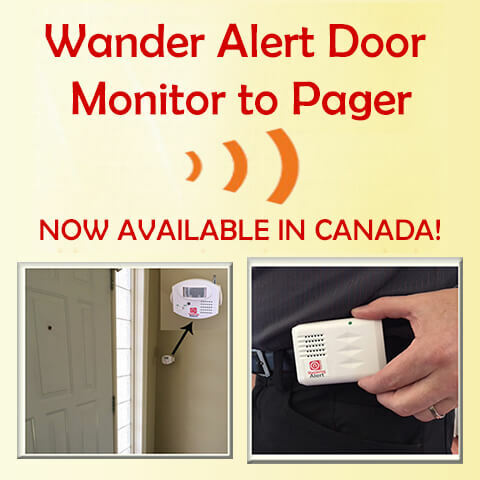 The Alzheimer's Store is here to assist you in the care and comfort of your loved one. Our customer service team is on hand for any inquiries you may have regarding our products and features.